"We Do Business Where You Do Business!" If you’re looking for fast, friendly, quality service, you’ve come to the right place. At Blaze On Site we’ll give you the attention and personal service you’ll come to expect and enjoy. We offer the best in products and services. Our rates are competitive, with no hidden fees. Our employees are friendly and will be there to help you every step of the way. Blaze On Site Repair has been doing business in Colorado since 2011 with over 28 years in the repair industry. Let us put our experience to work for you. 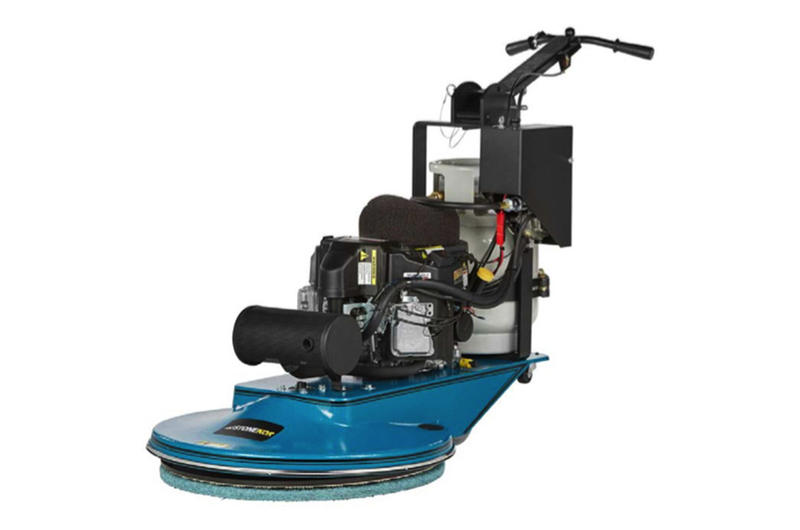 Blaze On Site offers parts and repair services for various brands of floor burnishers. For a quote on repairing your floor burnisher, call 720-884-6279 or use the form on the Contact Us page to get in touch. For burnisher parts, visit the available products in the products page. Visit our warranty page for a full list of brands that we provide parts and service for. Blaze On Site offers parts and repair services for various brands of floor buffers. For a quote on repairing your floor buffer, call 720-884-6279 or use the form on the Contact Us page to get in touch. For buffer parts, visit the available products in the products page. Visit our warranty page for a full list of brands that we provide parts and service for. 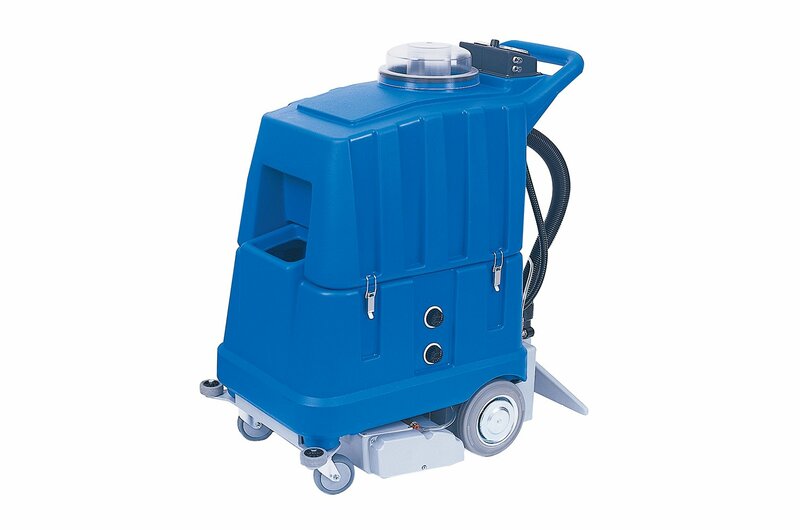 Blaze On Site offers parts and repair services for various brands of floor scrubbers. 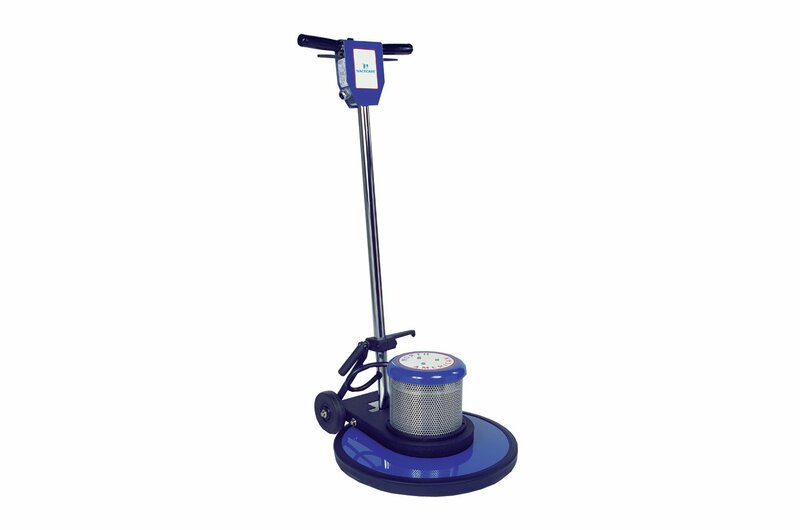 For a quote on repairing your floor scrubber, call 720-884-6279 or use the form on the Contact Us page to get in touch. For scrubber parts, visit the available products in the products page. Visit our warranty page for a full list of brands that we provide parts and service for. 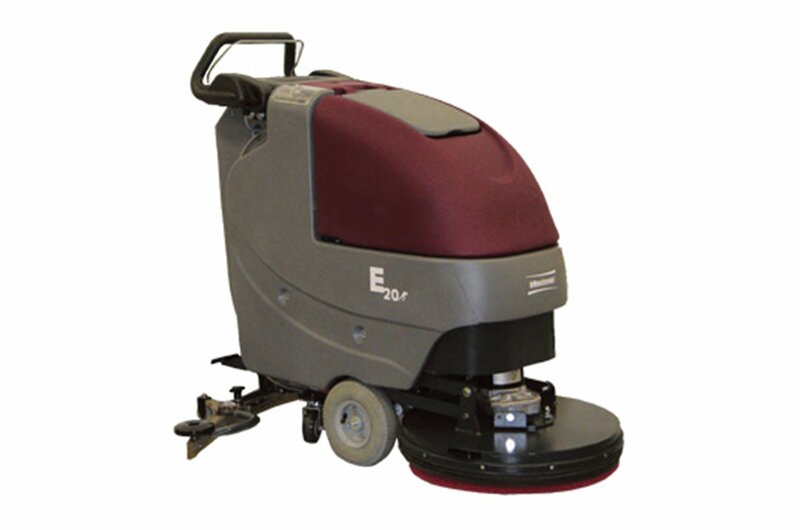 Blaze On Site offers parts and repair services for various brands of carpet extractors. For a quote on repairing your carpet extractors, call 720-884-6279 or use the form on the Contact Us page to get in touch. For extractor parts, visit the available products in the products page. Visit our warranty page for a full list of brands that we provide parts and service for. Subscribe for 10% off your first service!